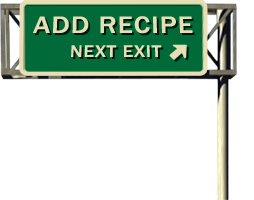 Combine syrup, mustard, garlic and pepper, cover and refrigerate several hours (while driving) so flavors can blend. Preheat grill to medium, brush salmon evenly with oil. Grill 4 minutes on each side brushing frequently with the syrup mixture. Remove when salmon flakes easily with fork. Be careful not to overcook or the salmon will be dry. Serve remaining syrup mixture as a dipping sauce on the side. The left over sauce is good for dipping grilled or steamed vegetables.